Bob Smith MINI is your new and used MINI dealer serving Thousand Oaks and Southern California in Calabasas. Come to our MINI dealership in Calabasas, CA where our sales staff is professionally trained. 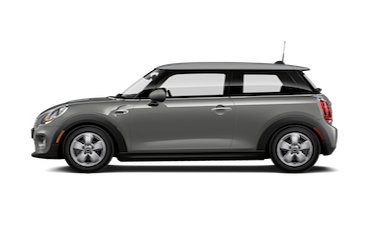 You can always check out our new MINI inventory or browse our pre-owned MINI models. Please feel free to call us at (818) 431-9140 or send us an email using the Bob Smith MINI contact form if you have any questions regarding your automotive needs and concerns. Our staff has answers to all the questions you have, even if you are a first time MINI buyer. 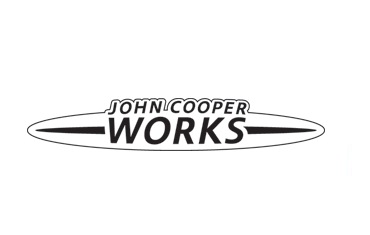 We are proud to serve all Thousand Oaks MINI Cooper shoppers in Southern California! 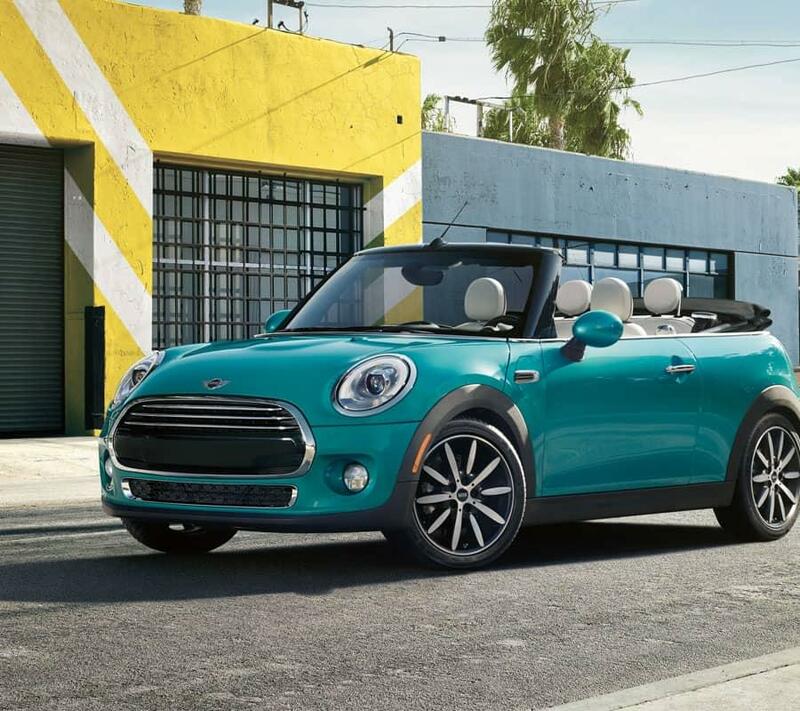 Our Southern California MINI dealer has the right car for you! Bob Smith MINI is one of the premier MINI dealerships in the country. We are located just off of the Ventura Freeway (Highway 101) in Calabasas, CA. We are just 15 minutes east of Thousand Oaks on Highway 101. See our hours and directions for store details. Our commitment to customer service is second to none! We also offer one of the most comprehensive parts and service departments in the automotive industry. Bob Smith MINI is your California MINI new and used car dealer. Bob Smith MINI is proud to serve all California MINI enthusiasts. Bob Smith MINI is also your Thousand Oaks MINI new and used car dealer. At Bob Smith MINI, our primary concern is the satisfaction of our customers. 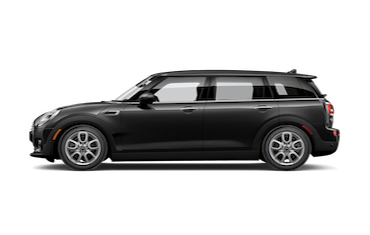 Stop by for the all new 2017 MINI Cooper Clubman or the sporty 2017 MINI Cooper S Hardtop with special features. 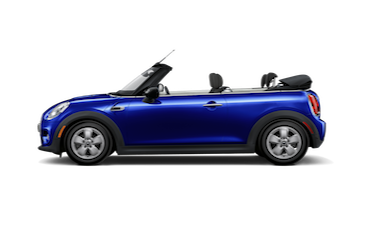 And, don’t forget to try out the spacious 2017 MINI Cooper Hardtop 4 Door. 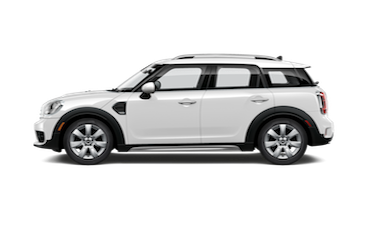 Our online dealership was created to enhance the buying experience of new MINI models as well as pre-owned vehicles for each and every one of our internet customers. We serve all California MINI shoppers. We are your Burbank-area MINI dealer. 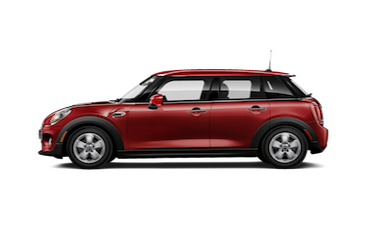 Are you looking at financing your new or used MINI? Here at Bob Smith MINI we have finance experts that will help you choose the right MINI finance option for you; whether it’s a purchase or trade in! Once you purchase your new MINI, we have all of the parts and MINI services to keep your car on the road. We offer services from oil changes, new brakes and brake repair to body shop work. Bob Smith MINI is at your service today! YOU CAN FIND US IN CALABASAS, CA.